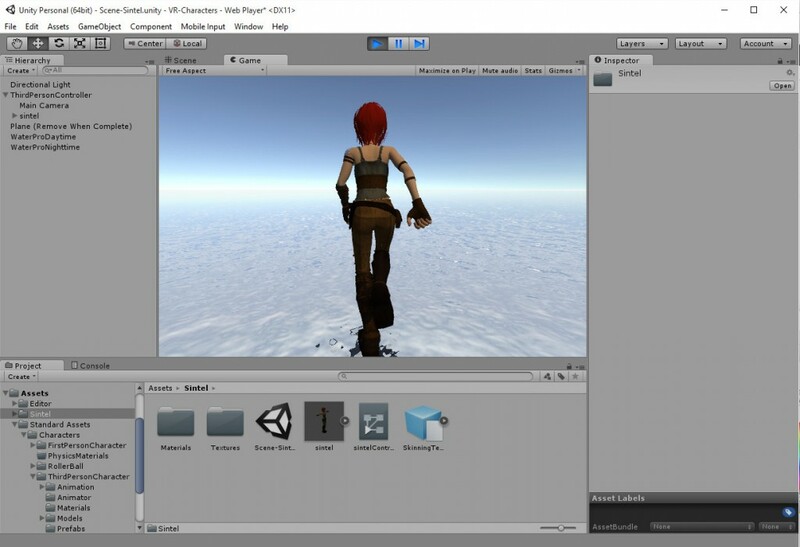 This page acts as a resource for the Blender Durian Open Source Movie Sintel Project and its Sintel character 3D models and avatars. Blend Swap version for Blender “Cycles” Renderer by gregzaal along with links to texture downloads. 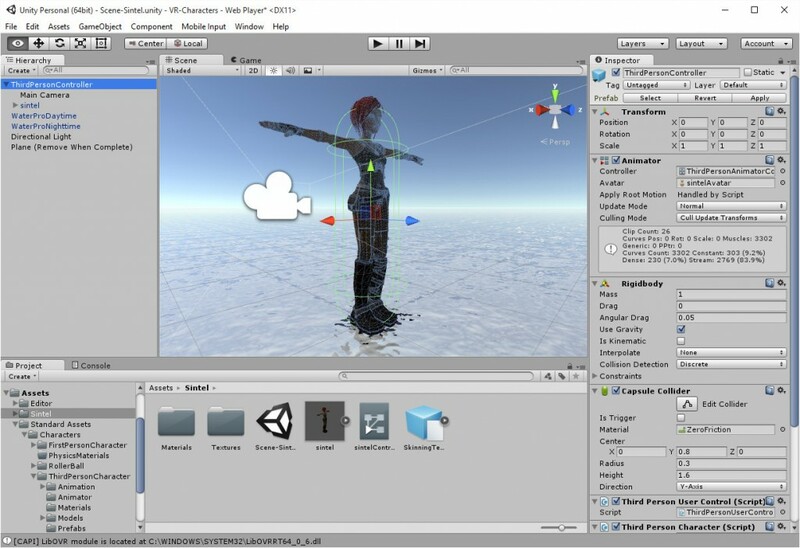 The Open Source Blender Project “Sintel” avatar has been used in a number of open source projects and a version is available to use as an avatar or character in environments such as Unity. It can be use to replace the Ethan visual model as described above. Just delete the Ethan visual model elements (EthanBody, EthanGlasses and EthanSkeleton) and insert the Sintel model instead. 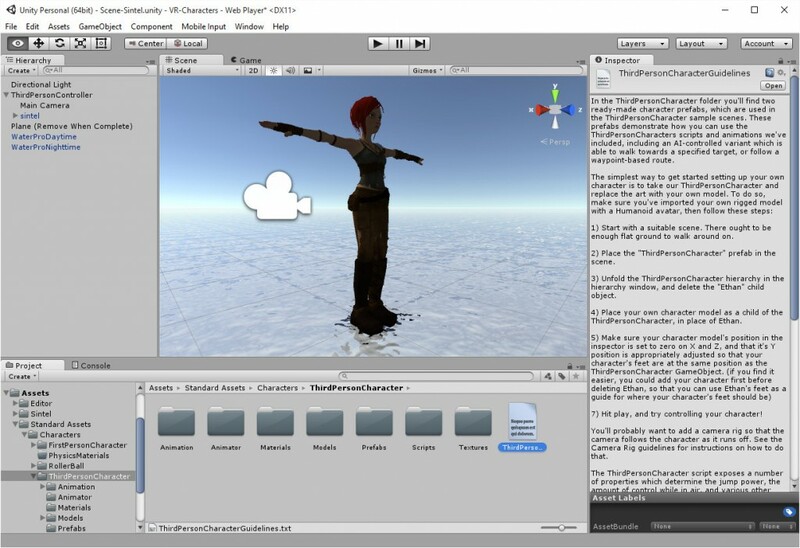 Then select the original Ethan “ThirdPersonController” and in the Unity Inspector change the Animator -> Avatar to the “SintelAvatar” you have included. This entry was posted in 3D and tagged Sintel. Bookmark the permalink.